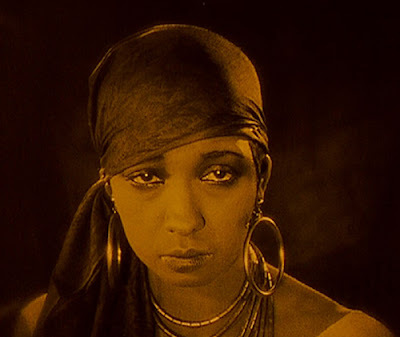 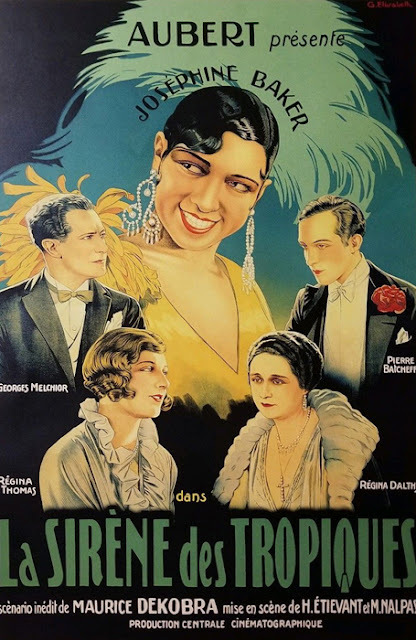 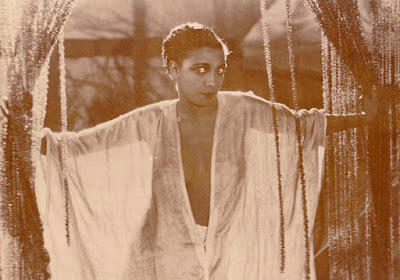 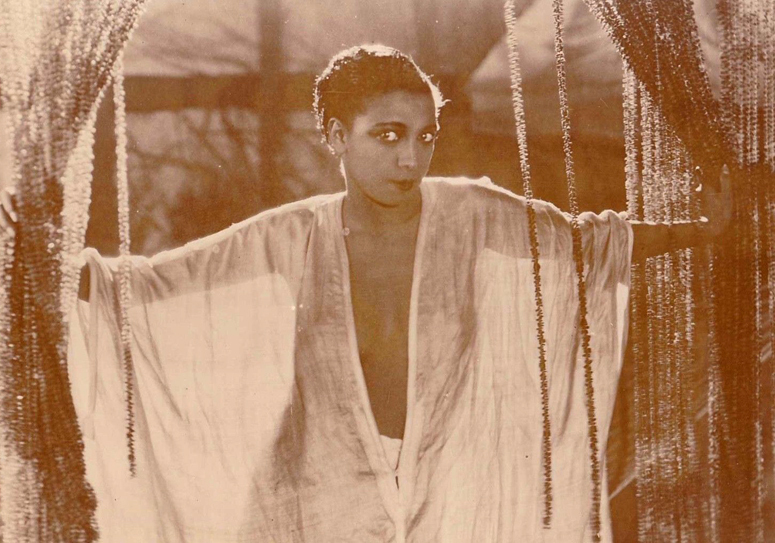 Directed by Mario Nalpas and Henri Etievant, Siren of the Tropics (1927) was the first feature film for Josephine Baker, the expatriate American-born black entertainer who was then beginning to gain great notoriety in the theaters of Paris. 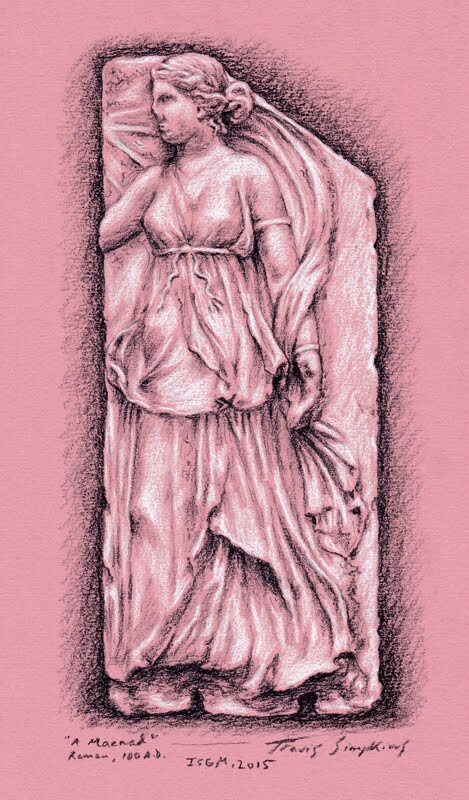 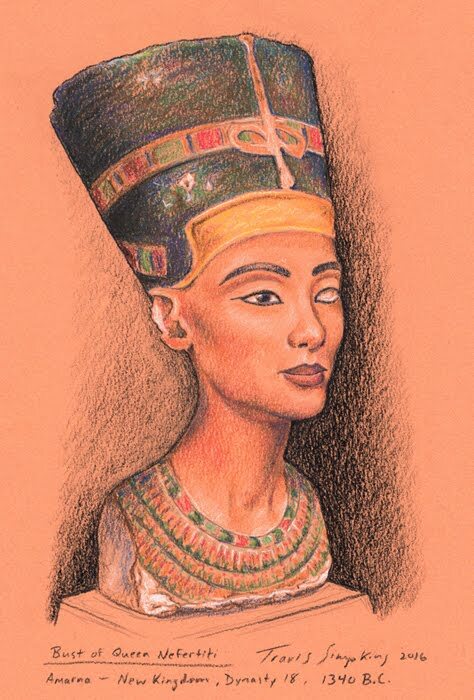 Mostly set in the West Indies, the story focuses on a native girl that falls in love with a French man who is engaged to another woman back in Paris. 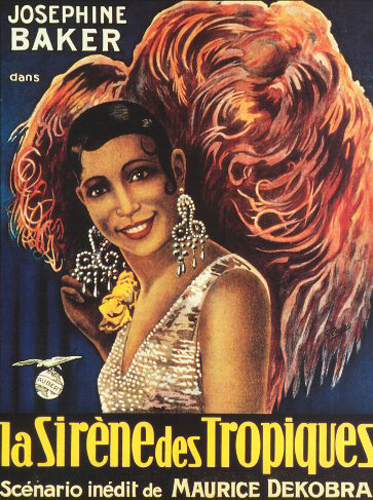 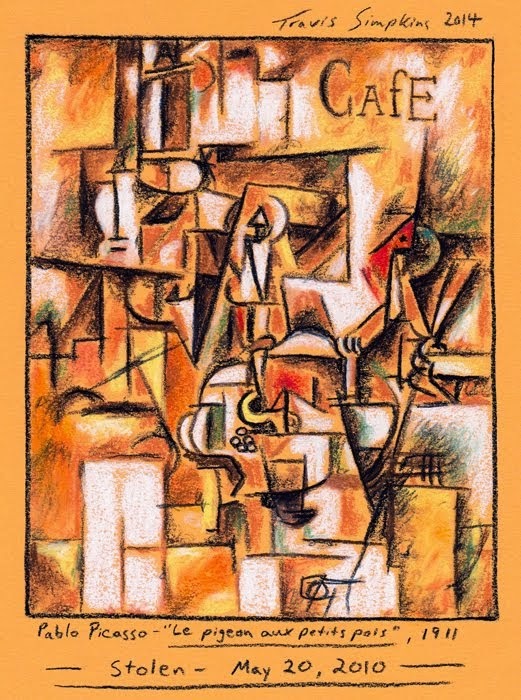 The native girl follows him on his return to Paris, where she becomes a sensational star in a dance hall. 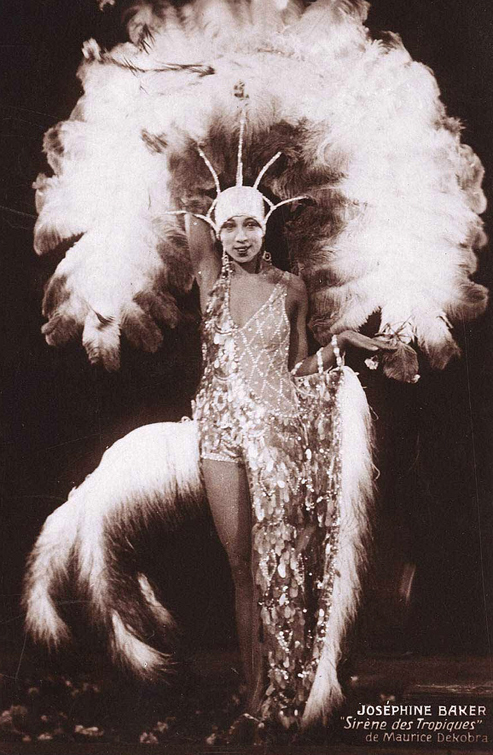 The silent film was the perfect vehicle for Josephine Baker, who is simply wonderful, highlighting some of her memorable routines, including the frenetic "Charleston" dance.